A study conducted by researchers at the University of Bristol shows that women who drink caffeinated coffee perform better and faster under stress, but it impairs men’s performance. 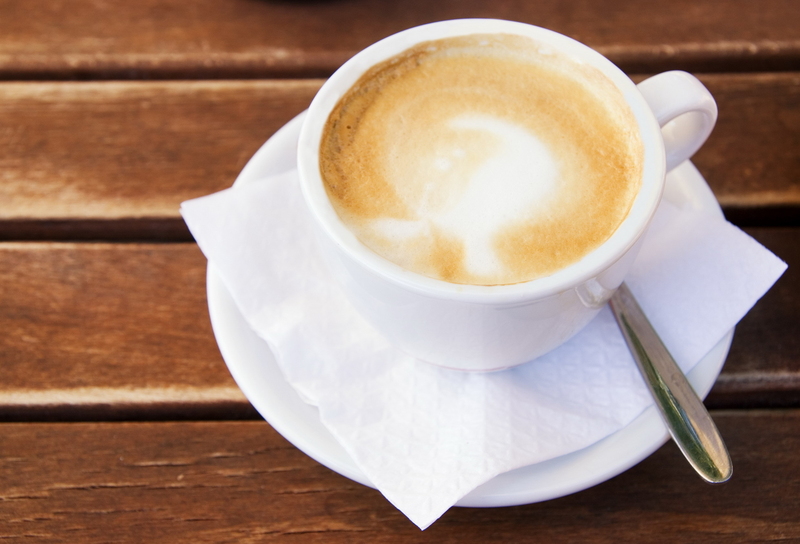 In this study, 64 participants performed several tasks following the consumption of coffee – caffeinated or decaffeinated. Half of the participants were exposed to a stressor while the other half was not. Participants were paired in groups of two and completed several tasks such as a memory task (memorising items on a table), a psychomotor task (placing blocks in order to build a figure) as well as a negotiation task (role play where a participant plays an employee who negotiates his salary with the other participant, his boss). Participants also had to answer a self-report about their performance on the various tasks. [Results] of the study show that women under stress performed better at tasks after having consumed caffeinated coffee. On the other hand, men under stress performed less well on the same tasks, after having consumed caffeinated coffee. The overall results show that consuming caffeine increases women’s ability to perform during tasks while caffeine consumation had the opposite effect in men. These results, which demonstrate a different effect of caffeine in men and women, are very interesting. Perhaps at your next gathering, it would be best to have caffeinated coffee if you’re a woman, while the choice of decaffeinated coffee would be strongly suggested if you’re a man!